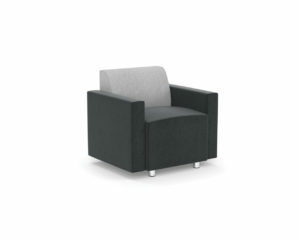 Contemporary styling and a modular design makes the Compose Series the perfect fit for any office environment. 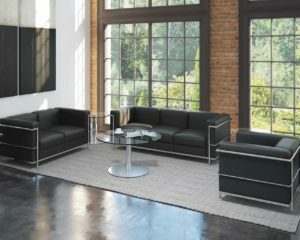 Customize your layout by choosing from the components which best suit your needs. 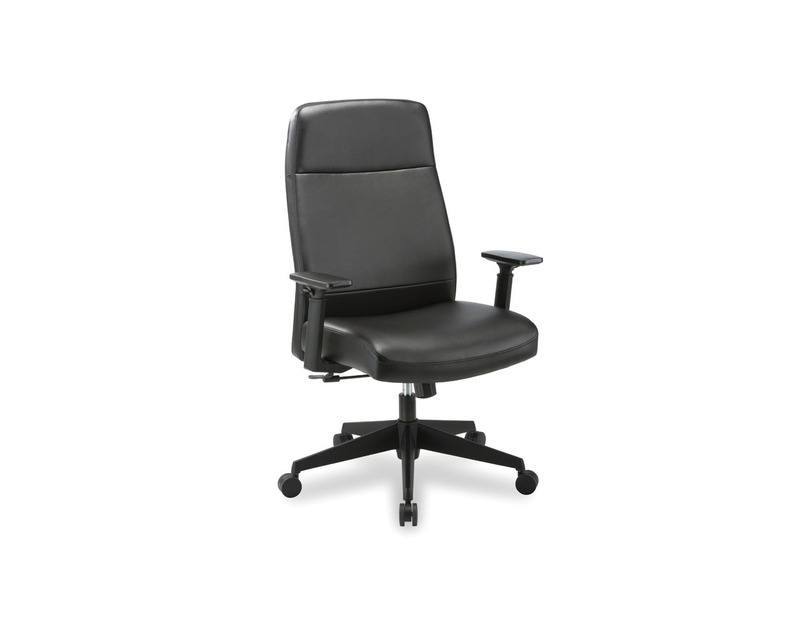 Available in durable and functional Black bonded leather. 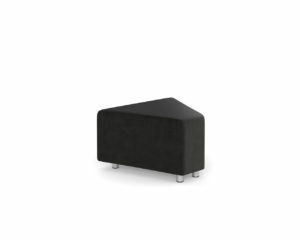 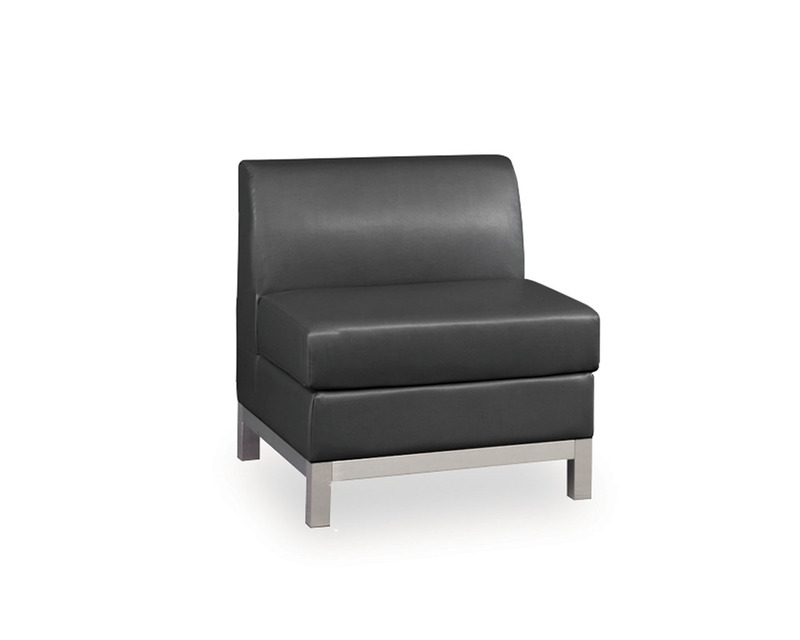 Max Back Height (Fully Raised): 30.5"
Chair Width (with Arms): 29.5"
Stocked in designer Black Bonded Leather. 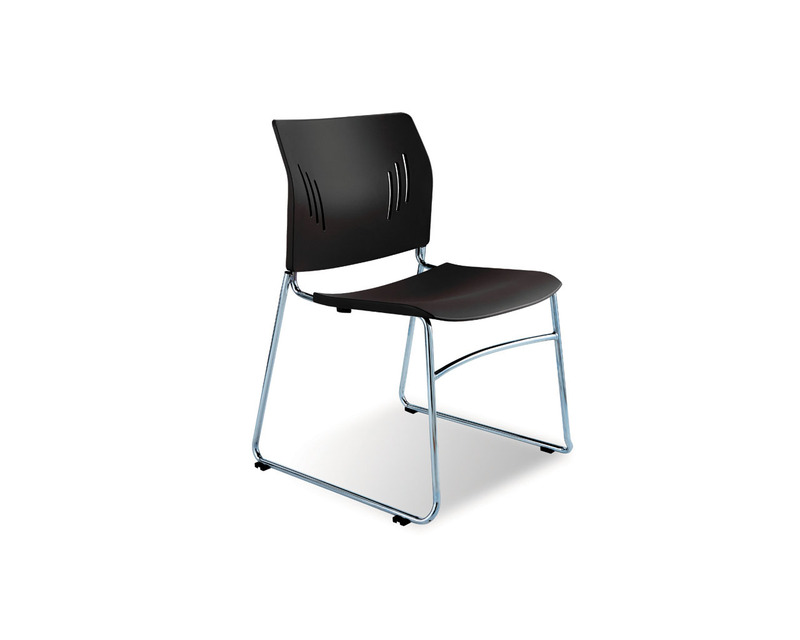 Stainless steel and hardwood construction. 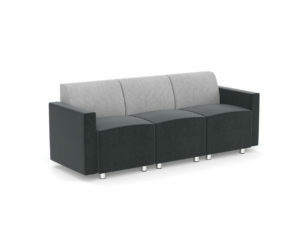 Spring construction for added strength and comfort.